Too often, protective garments are rigid and uncomfortable. They’re designed to offer protection from Arc Flash and flash fire incidents without adequate thought to the other needs of the wearer. ProGARM understands that a garment can be the ultimate in protection, but if your team does not feel comfortable wearing it, that protection level diminishes when they choose not to wear the garment correctly. Every feature must be designed for comfort as well as protection. That’s why ProGARM clothing is designed by our in-house, specialist team with the wearer’s comfort and their ability to undertake their job in mind. Our unique VXS+ Fabric is breathable and soft to the touch. In fact, we’ve been told it’s as comfortable as wearing pyjamas! But the innovation doesn’t stop there. ThermSAFE components across our range ensure durable fastening solutions that are designed to withstand the extremes of an Arc Flash incident. 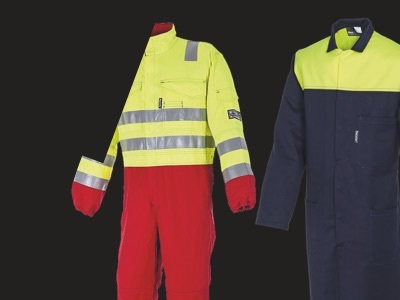 Over the years, we’ve developed our Arc Flash clothing designs to maximise wearer comfort. Even though our garments often receive 100% wearer approval in trials, we continue to innovate and improve our products. 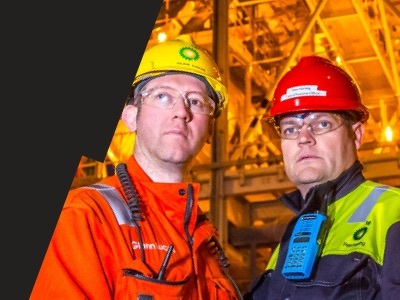 Along with this, we can manufacture bespoke Arc Flash and Flame Resistant garments so that your team can have the same outstanding protection and comfort in garments made to your specification. If you want to personalise our standard garments, then branding can also be provided in a manner that doesn’t threaten the level of protection provided by the Arc Flash and Flame Resistant protective garment. 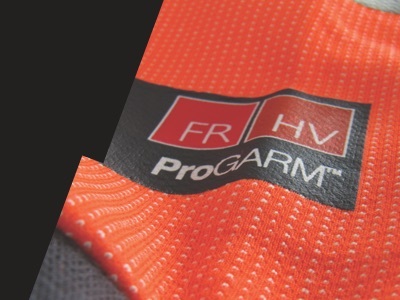 ProGARM garments are manufactured to our designs from our own in-house Arc Flash protection specialists. Our commitment to never-ending innovation that means you and your team constantly have the most innovative Arc Flash protection available to you. ProGARM garments can be branded for your business. 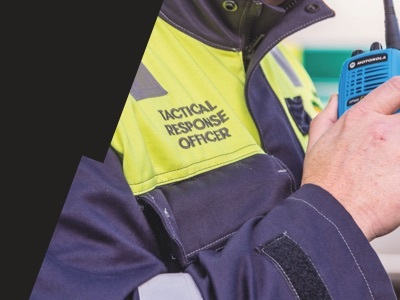 You can have the best of ProGARM protection, comfort and durability in garments manufactured to your designs and how our bespoke service can create garments for members of your team for whom our standard sizes don’t work.